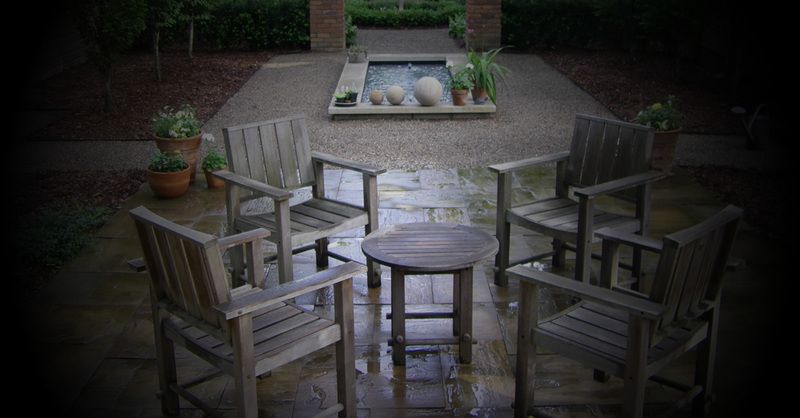 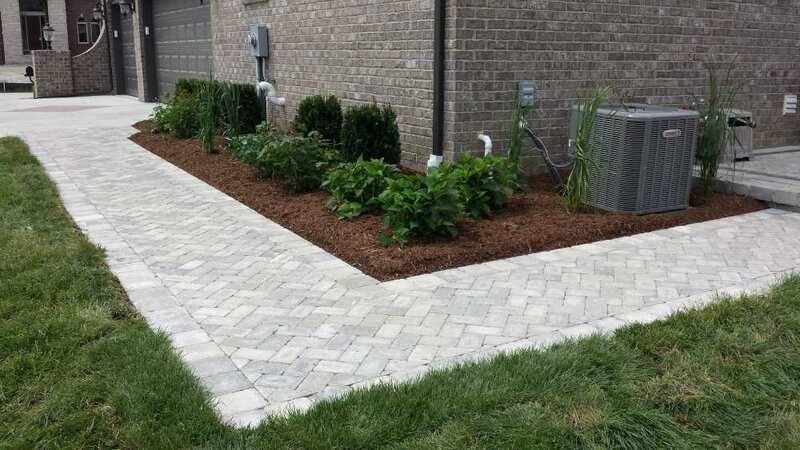 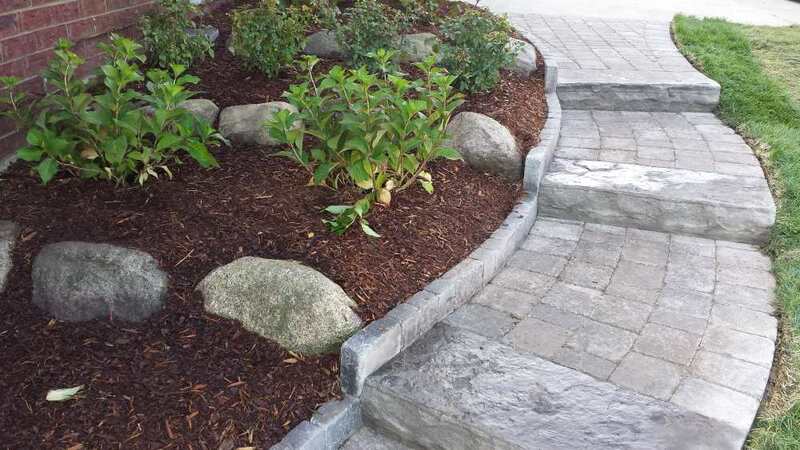 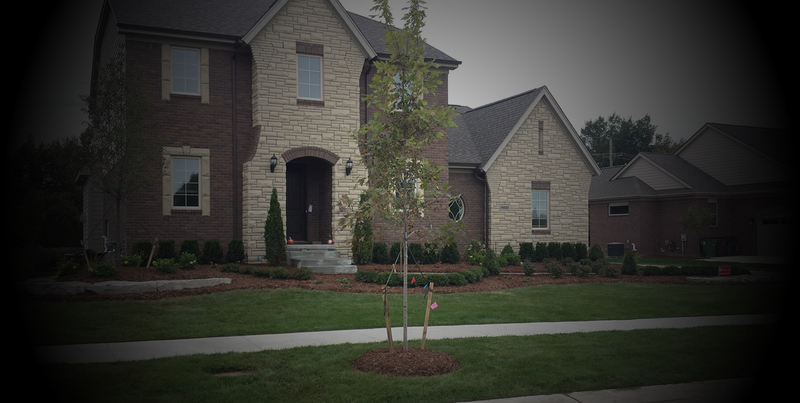 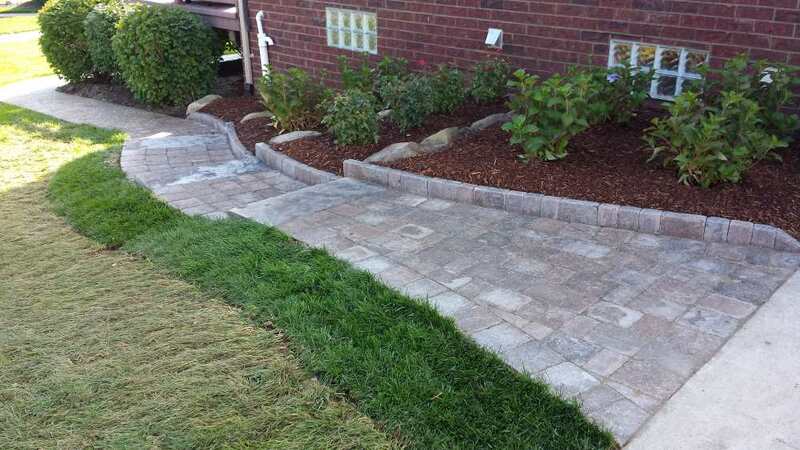 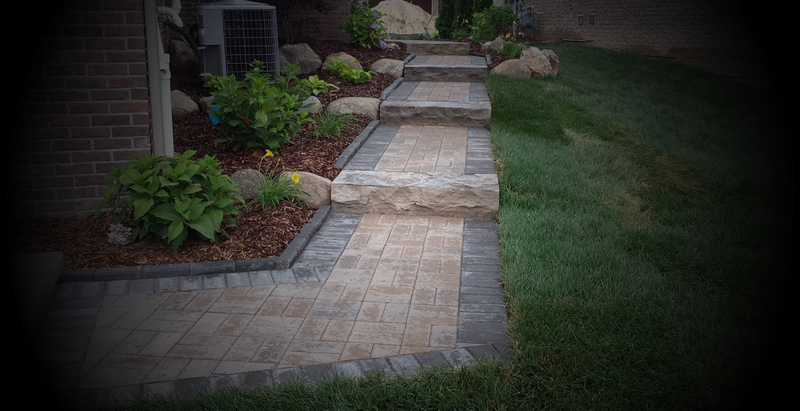 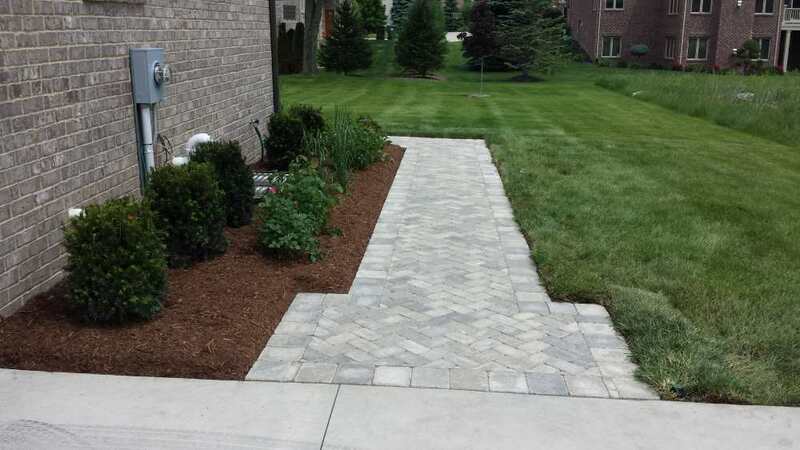 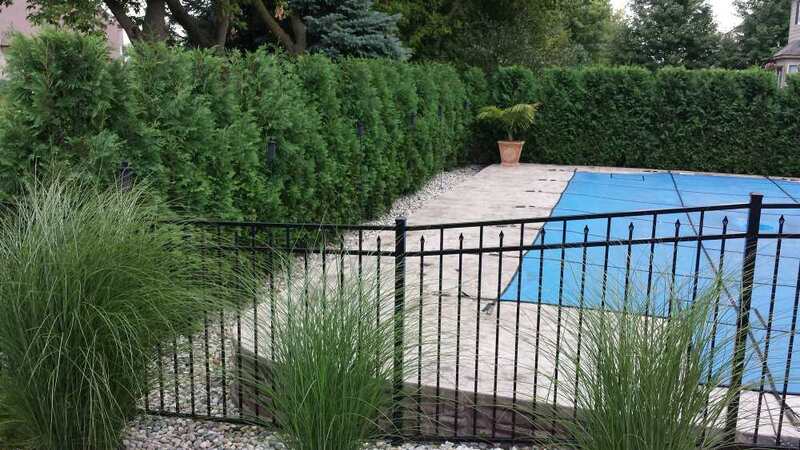 SC Lawnscape LLC - Landscaping and Lawn Service for Macomb, Oakland and Wayne Counties, Michigan. 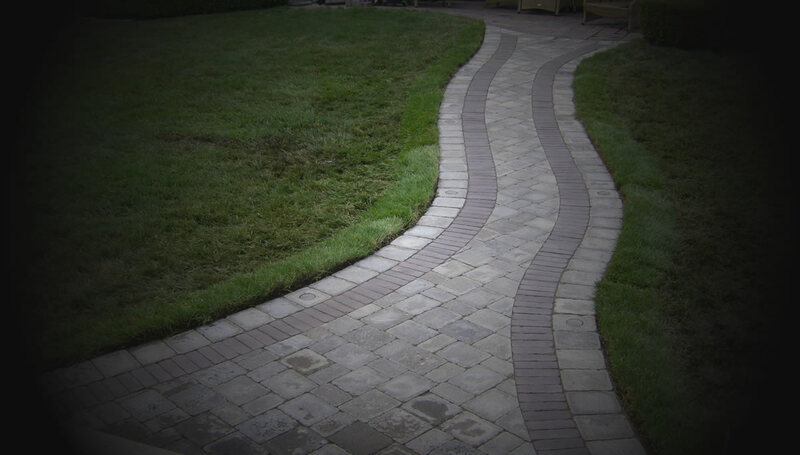 SC Lawnscape, LLC, is family owned and operated with over 20 years of experience. 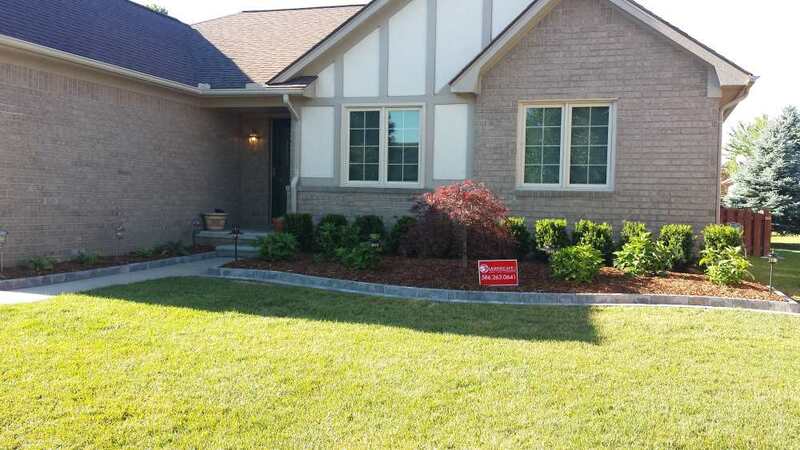 We have been licensed and insured since 1987. 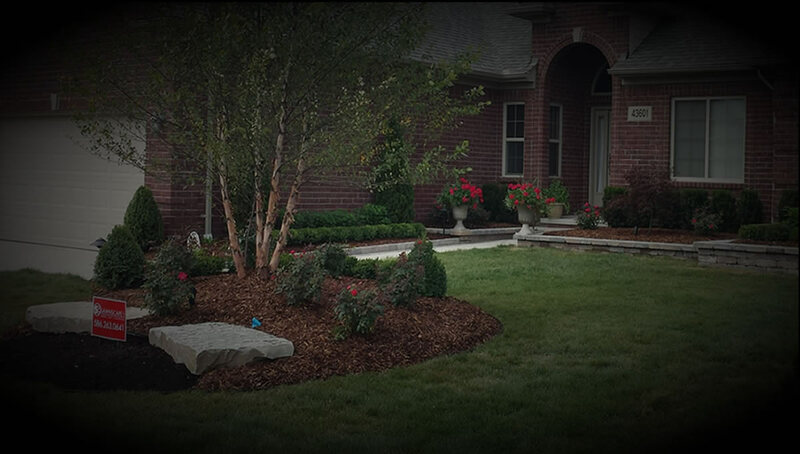 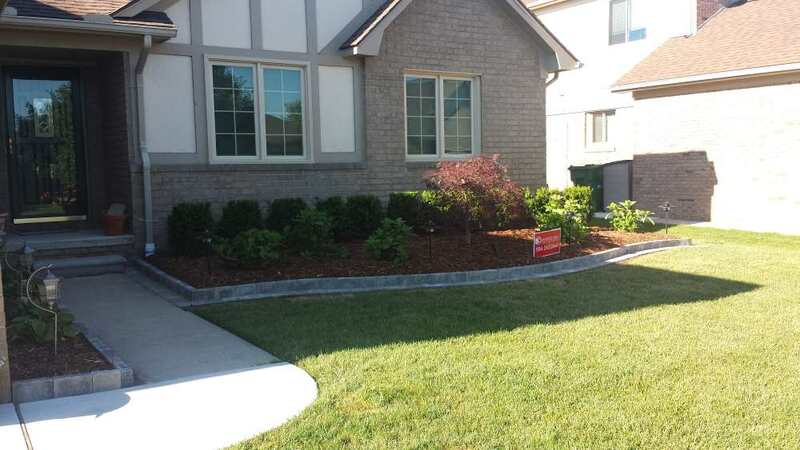 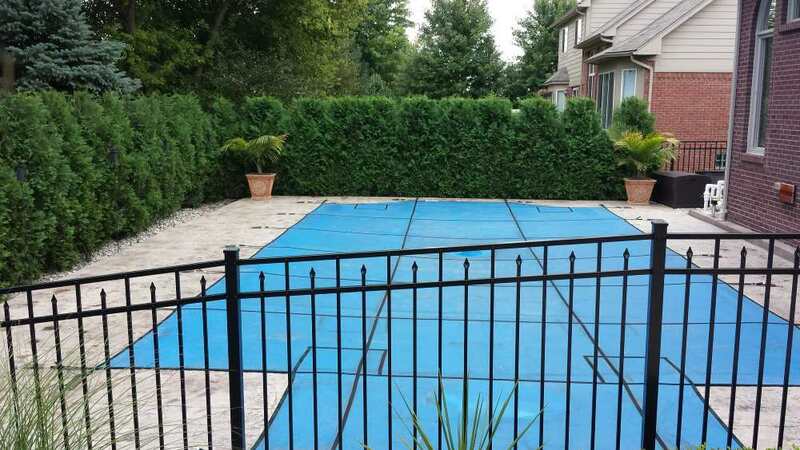 SC Lawnscape places extremely high emphasis on quality and perfection while remaining competitively priced. 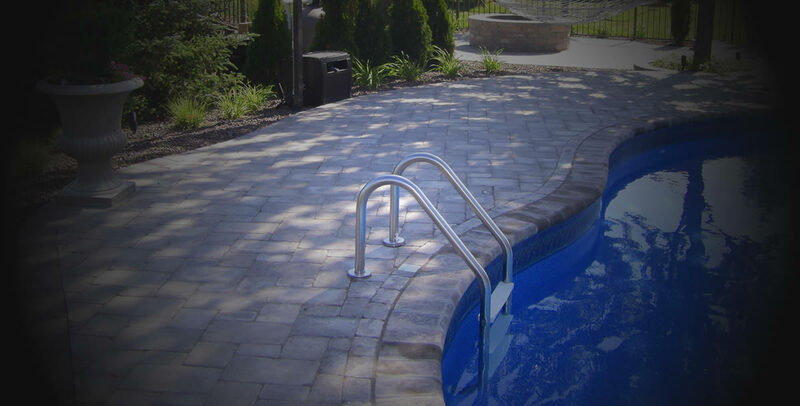 We possess the work force and equipment to handle any size project. 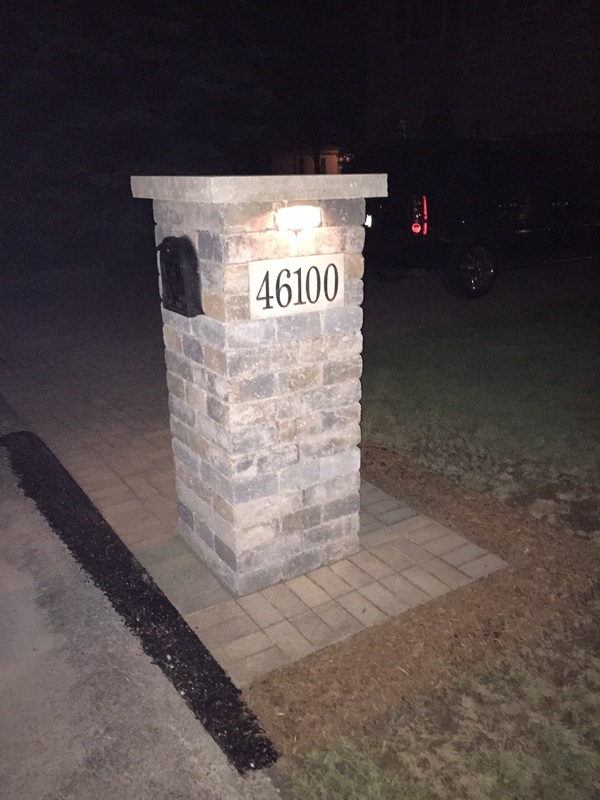 Contact us today for a quote! 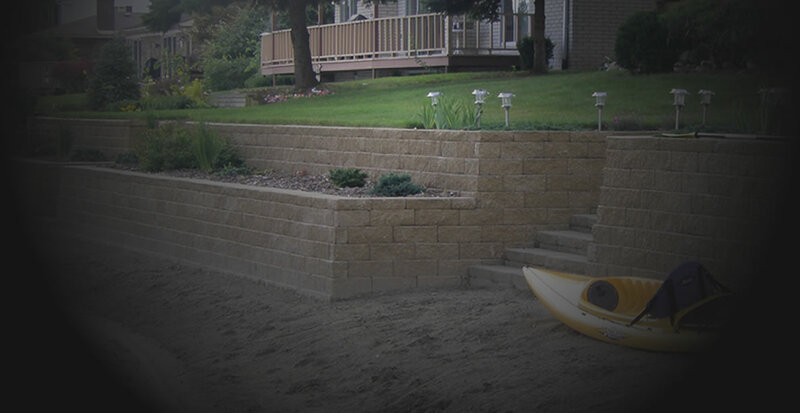 Browse our portfolio to view the various projects we have completed. 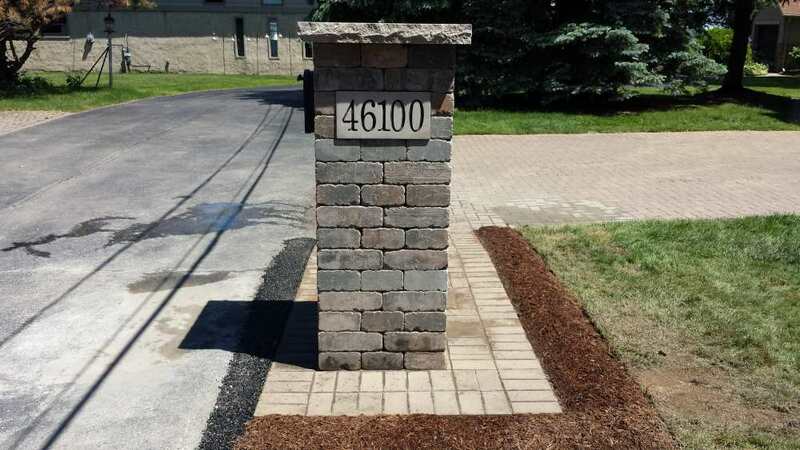 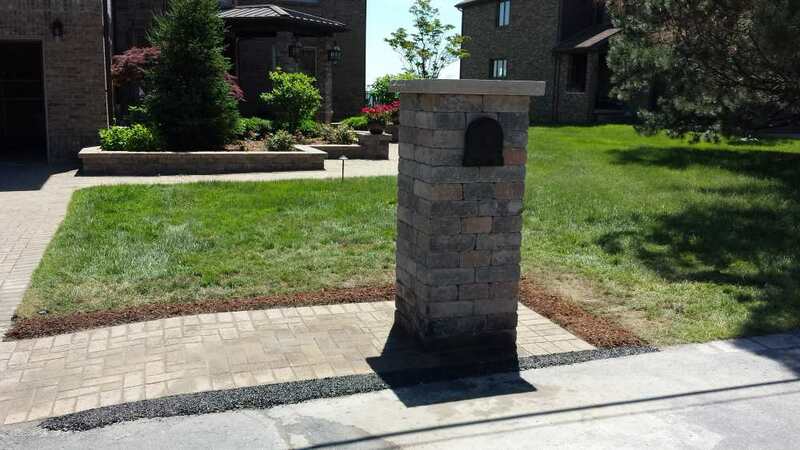 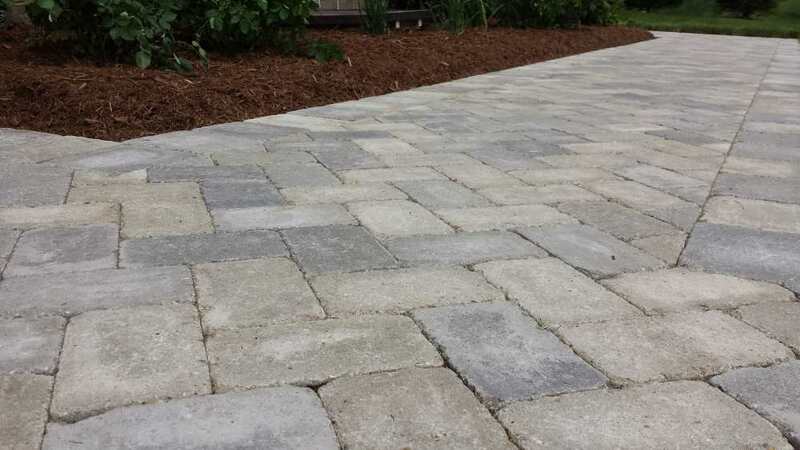 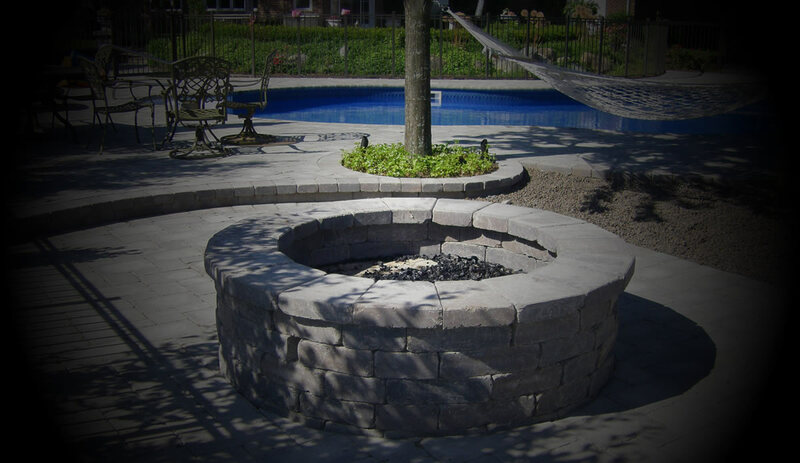 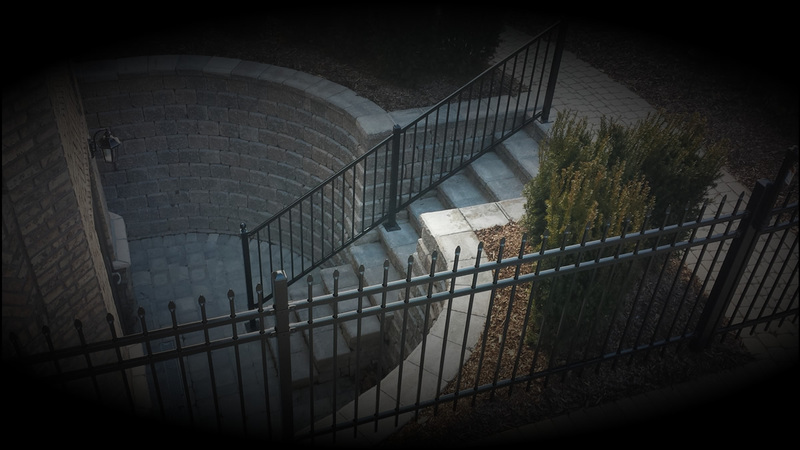 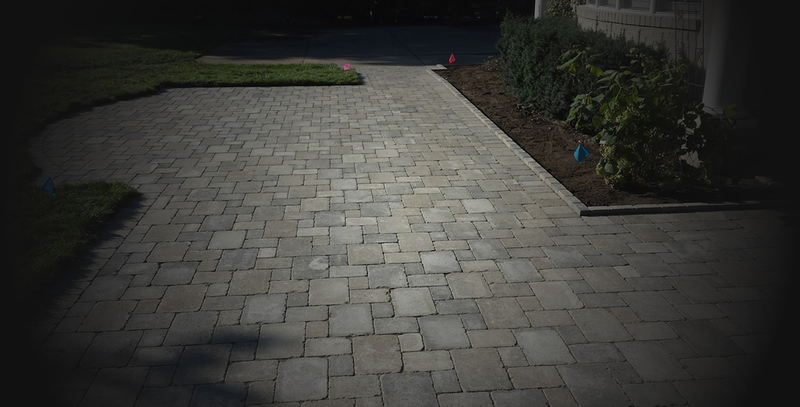 Whether you are looking to add some cultured stone to your property or enhance your current landscaping with lighting, you can browse the various services we have completed in the past. 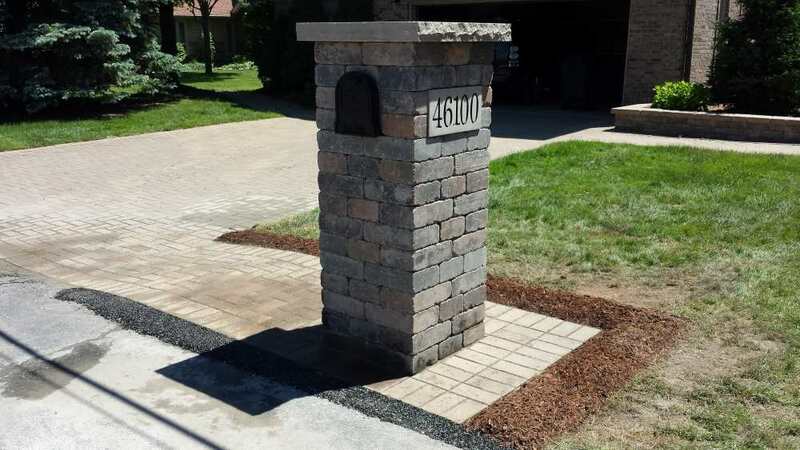 Get the latest updates and weekly posts on Facebook. 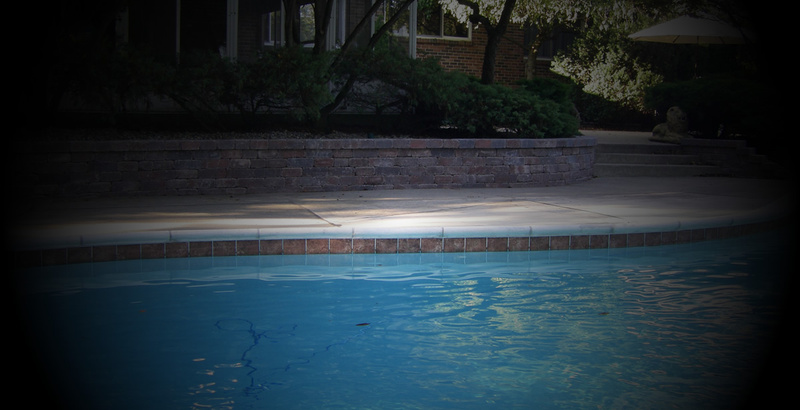 Visit our page!